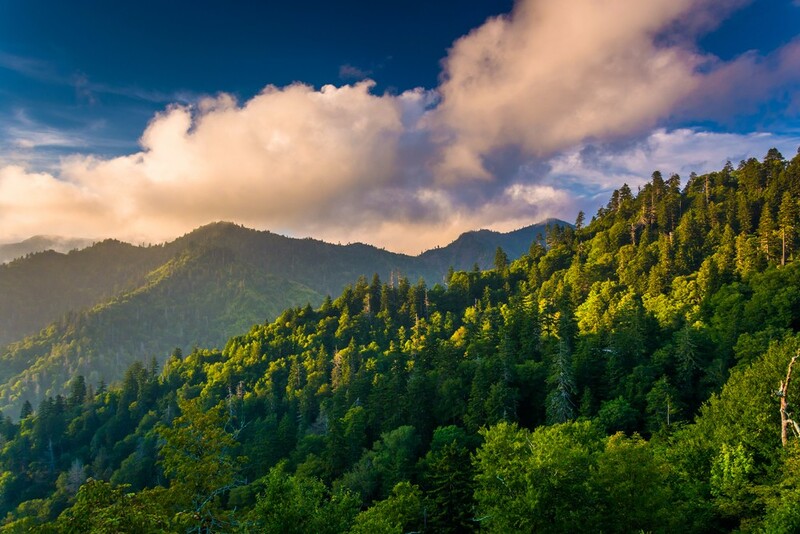 The Great Smoky Mountains National Park is the most visited national park in the United States. Preserving the history of the Appalachian Mountains with the largest protected land area in the Eastern home to the natural wildlife, hundreds of miles of hiking trails and so much more. The Great Smoky Mountains National Park is free to everyone.